Tong Ho Hsing (THH Helmet Company) is a Taiwanese owned and operated company, which was established in 1974. The company quickly grew in size and reputation because of its absolute dedication to high quality in manufacturing, high performance of its product, high value, excellent delivery, and because they constantly strived to surprise and delight our customers by exceeding their expectations. 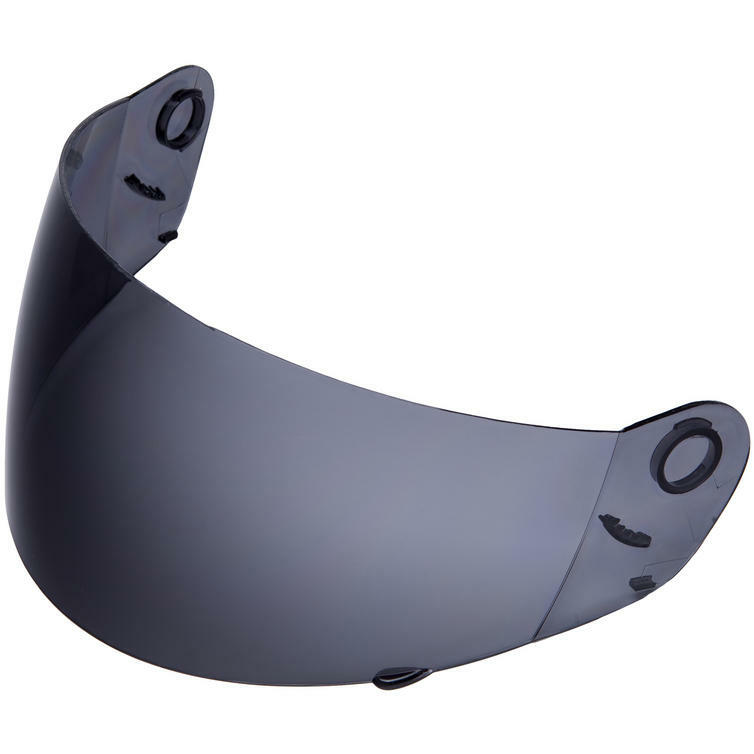 The THH TS-31Y Visors are available in various different colours. 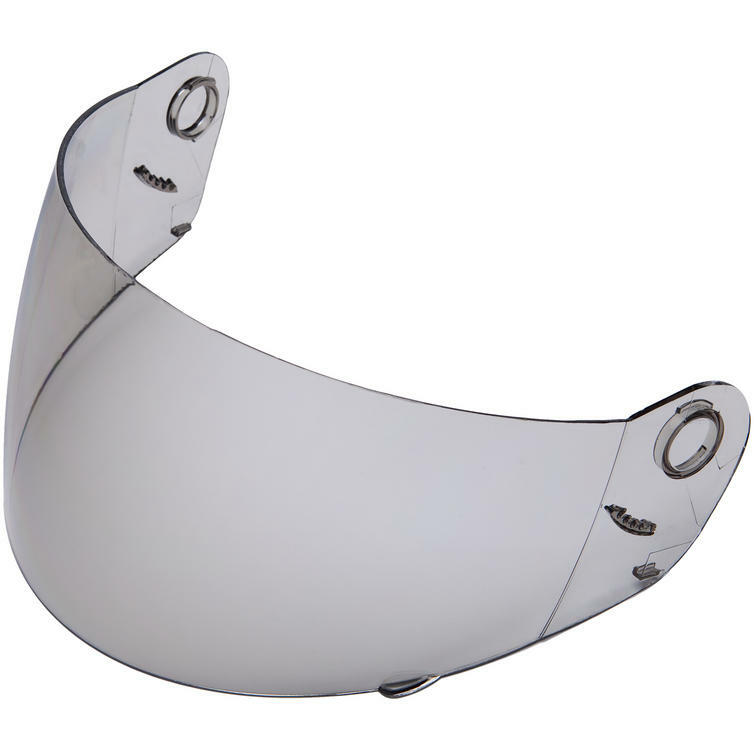 They are the perfect accessory for improving the aesthetics of your helmet and also to make you stand out from the crowd. Get yours from GhostBikes today! 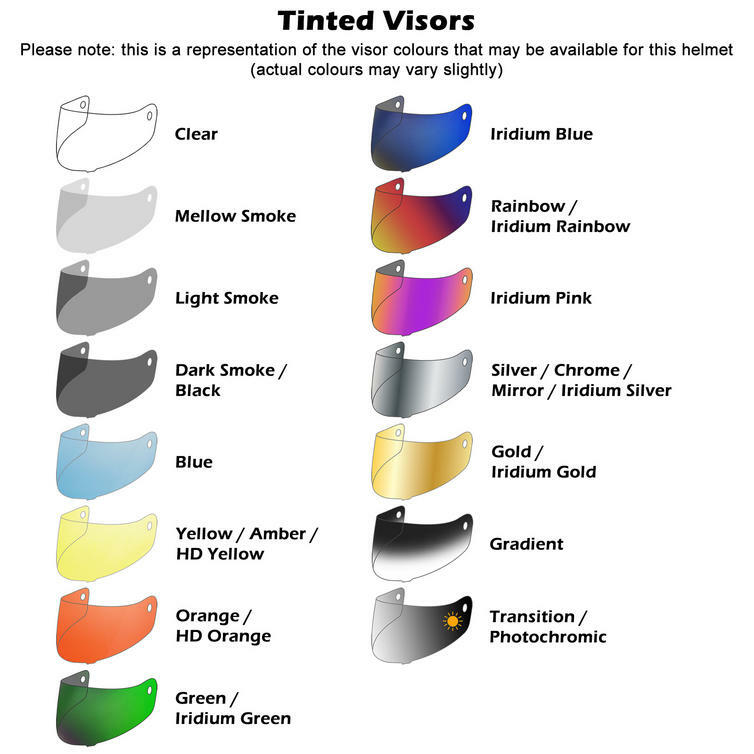 Please note: Tinted Visors are NOT suitable for public road use. 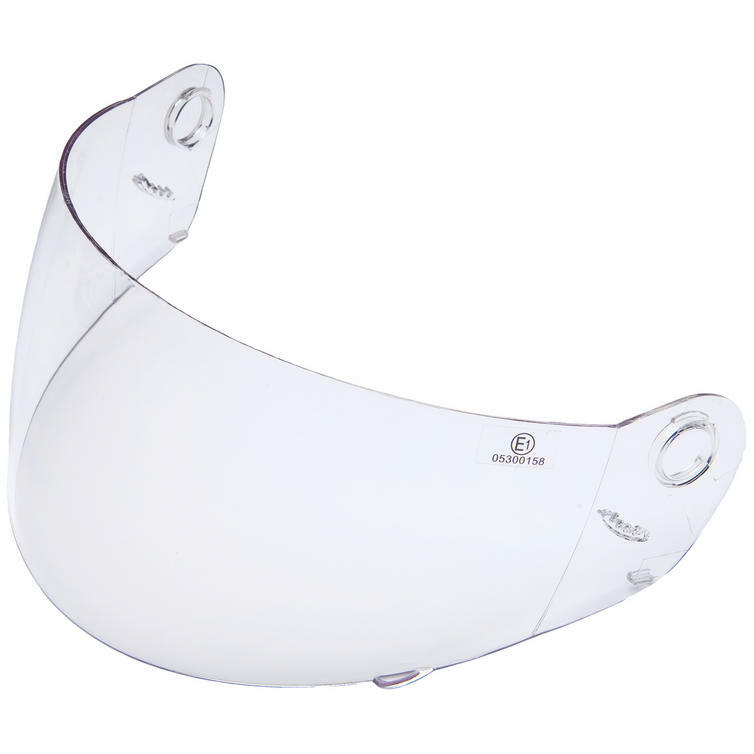 The THH TS-31Y Shields will fit the THH TS-31Y Full Face Helmets. If you are unsure please call us before you order to ensure a correct fit. 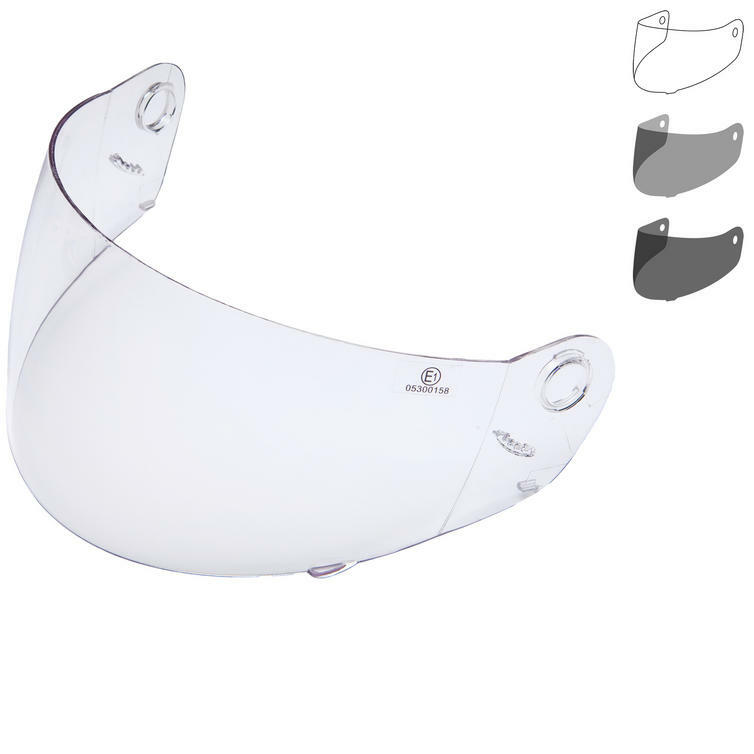 The THH TS-31Y Helmet Visors are currently available in the colours shown in the product variation above, if there is no variation option, they will be available in the colours as shown in the pictures above.